Our amazing graphic design team will work with you to meet your graphic design needs. We provide professional, high-quality and budget-friendly graphic design options that will help make your brand stand out, build credibility, and influence your potential customers. Some of the services we offer include Logo Creation and Redesign, Brochure and Flyer Designs, and Business Card Design. Each graphic design project that Morningstar Digital works on is a personal experience with the customer. 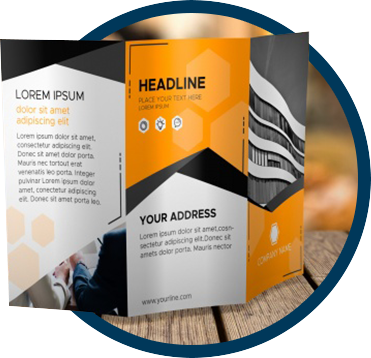 They are done to specifically cater to the customer’s request, with our dedicated team of graphic designers bringing out the right message for your intended audience. Morningstar Digital is committed to work with you for the success of your company. 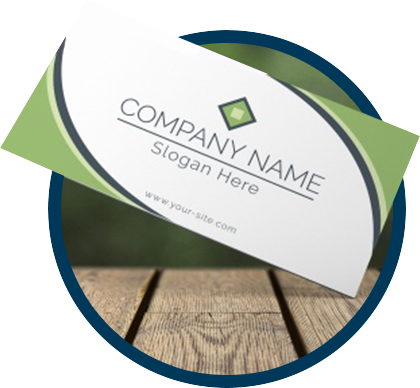 Each logo design, brochure design and business card created is made with the intention of making your brand stand out among the sea of businesses, and bring more customers to your product or service. 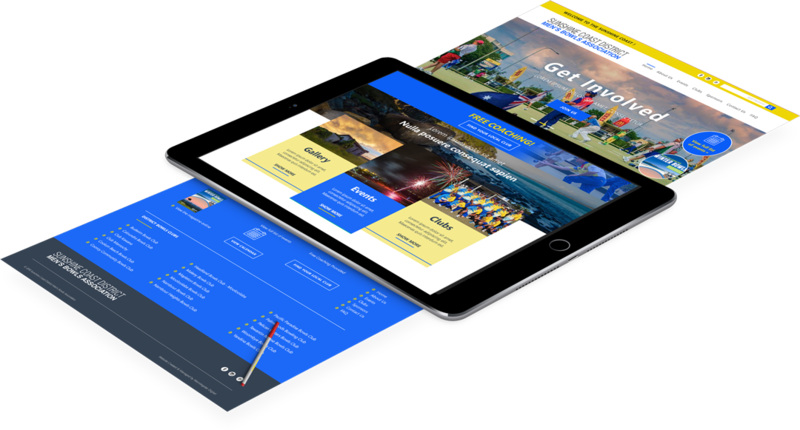 Located in Queensland, Australia, Morningstar Digital offers their graphic design expertise to the beautiful Sunshine Coast region. Having a local team to work with your graphic design project lets you know that we can understand your needs and wants, as well as whom you want it for. 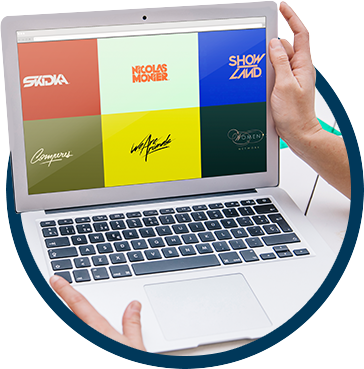 Just as a picture paints a thousand words, a logo will define your business. Your company logo serves as your branding, showing your audience what your company offers, as well as the standards your company upholds. It tells your business’ story in a single, powerful image. Morningstar Digital can help you create that logo design that will send the right message and effectively attract your target audience to your brand, product and service. Having brochures and flyers are effective ways to get your message across. It provides a lot of necessary information about your business, all packed up in a single page. It is also easy to give to your target audience wherever you may be. Morningstar Digital creates professionally-made brochure designs that cater to your marketing and advertising needs. Business cards exude a professional and credible image for your company. It acts as your portable and simple advertising tool; readily available for anyone you meet. It also creates a memorable experience for the other person, making you and your company stand out more. The graphic designers of Morningstar Digital provide business card designs that will help market your brand. Morningstar Digital knows that your graphic design projects can be more than what they are. Make the most of it with our other business-impacting service. With more and more people doing business online nowadays, a strong online presence can define a company’s greater success. Having a good-looking website may not be good enough anymore, and having a poor-looking website, more so no website at all, can hinder your company’s growth. Morningstar Digital creates professional, great-looking websites that are not only easy to use but are also responsive and accessible to any device, whether on a computer, mobile phone or tablet. Morningstar Digital partners with local businesses in creating, growing and maintaining an exceptional digital marketing to help them establish a professional online presence. Through face to face account managers we offer website design, search engine optimization, content development, online marketing campaigns and brand image management services. We serve Sunshine Coast, Brisbane, Gympie, Buderim, Caloundra, Maroochydore and Noosa in Queensland Australia. Contact us today at 0408-240766! We help you reach and grow your audience.